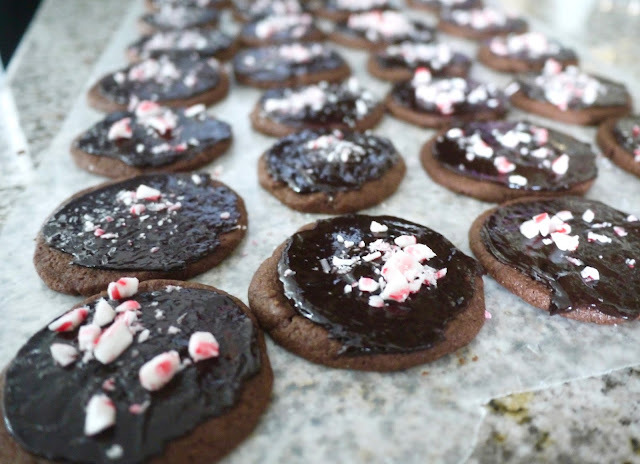 Christmas cookies + mint are a match made in heaven. You can either go the route of green mint chips or the candy cane route. Either way, you get a splash of Christmas color cheer! 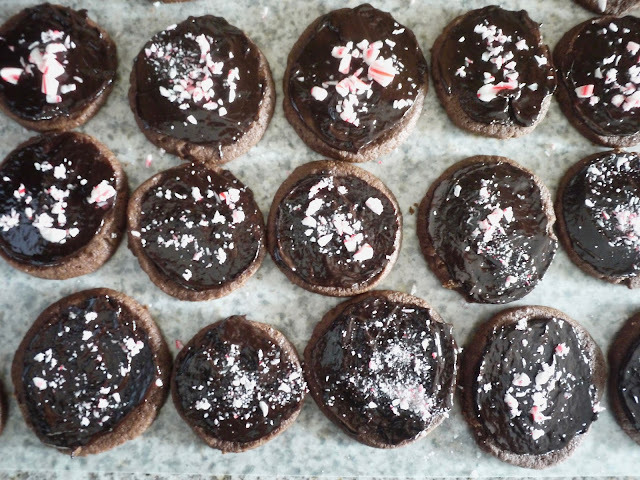 Christmas is my favorite holiday and holiday baking is one of my favorite ways to get in the Christmas spirit. I couldn't wait to try these festive Holiday Sables to start of my holiday baking season. The cookies are soft, rich and taste just like brownies in cookie form. These are definitely a keeper for future Christmas baking.